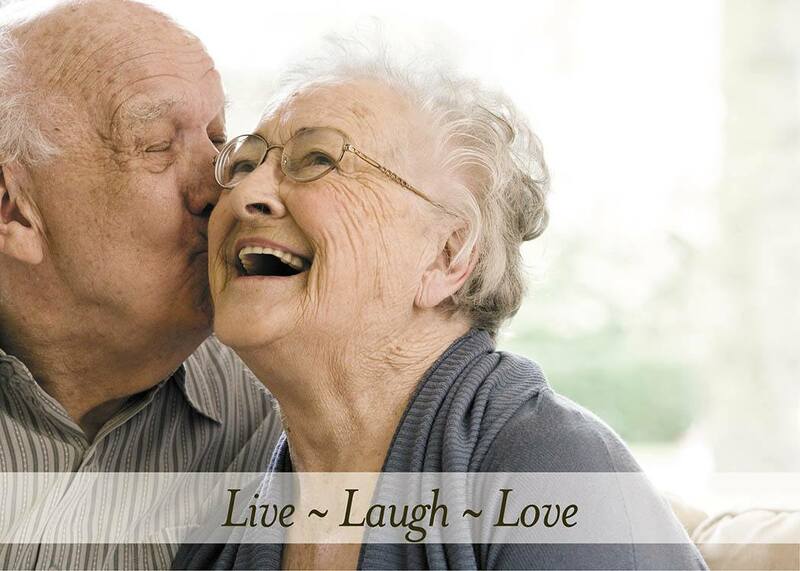 Discover a life of purposeful engagement and sincere joy with Brightwater Senior Living. 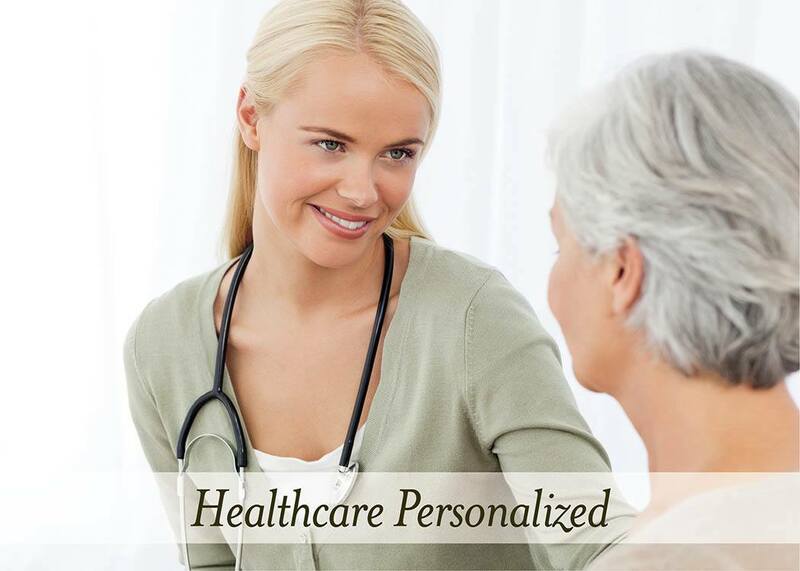 Residents enjoy the independence they desire all while surrounded by a warm, caring community supported by helpful professionals. 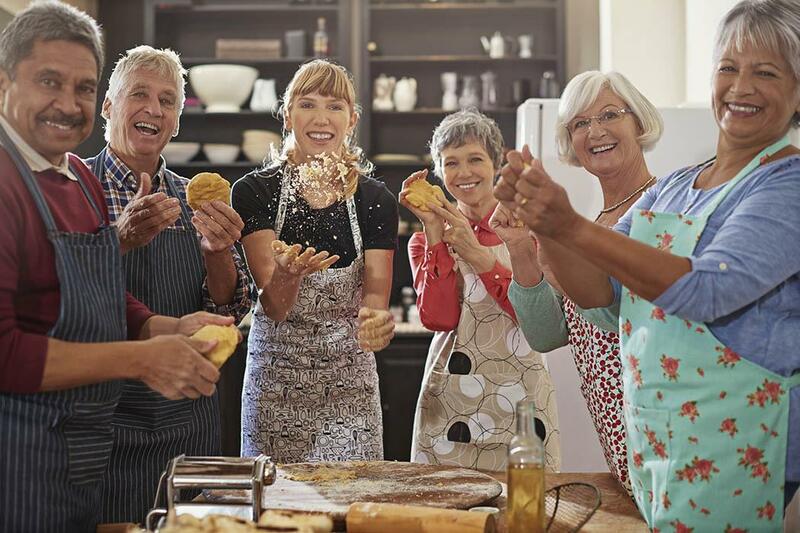 Rather than asking you to fit into a preformed mold, Brightwater Senior Living communities are designed to adapt to your needs now and as they change over time. 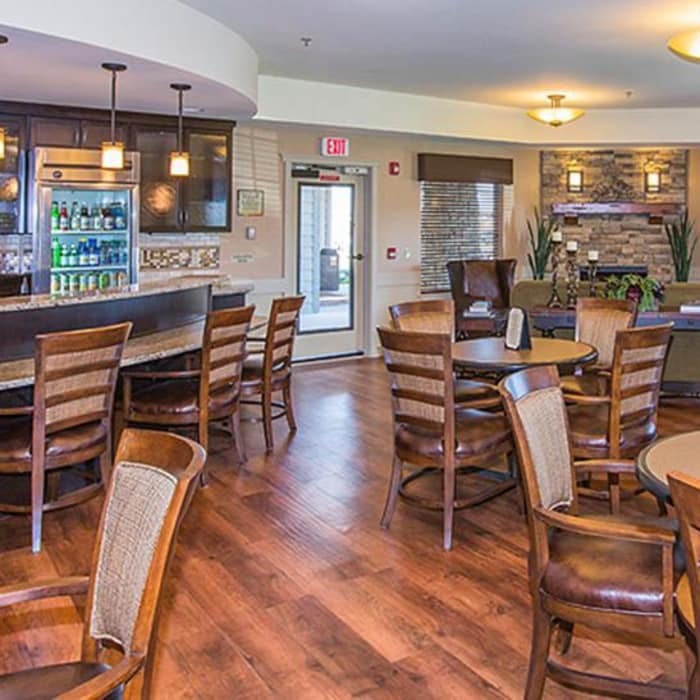 So whether you’re looking for Independent Living, Assisted Living, Personal Care, or Memory Care, the lifestyle you want is waiting for you at Brightwater Senior Living. 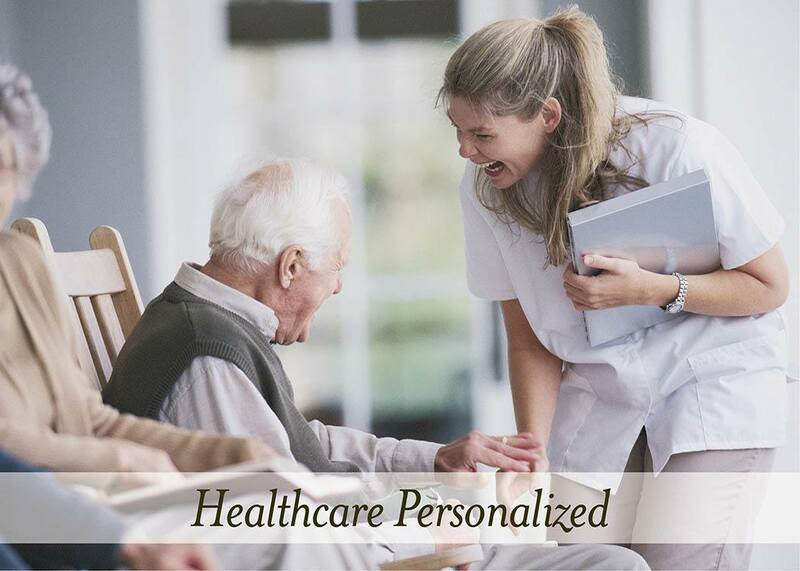 Along with the current communities being operated, Brightwater has designed, developed, and built from the ground up state-of-the-art Assisted Living, Personal Care & Memory Care Living facilities within the U.S. and Canada. Below are just a few examples of what Brightwater has skillfully designed with incredible attention to detail, focusing on healthcare and providing 24/7 on-site nursing staff, restaurant-style dining, a variety of floor plans options, and an impressive array of features and services - making their communities the ultimate desirable destination for Retirement Living. 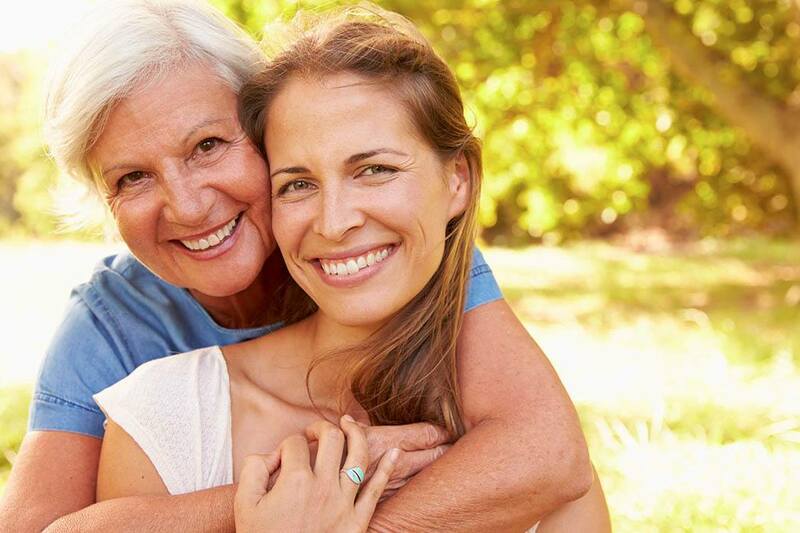 Contact the community nearest you for information on exceptional senior living with Brightwater. 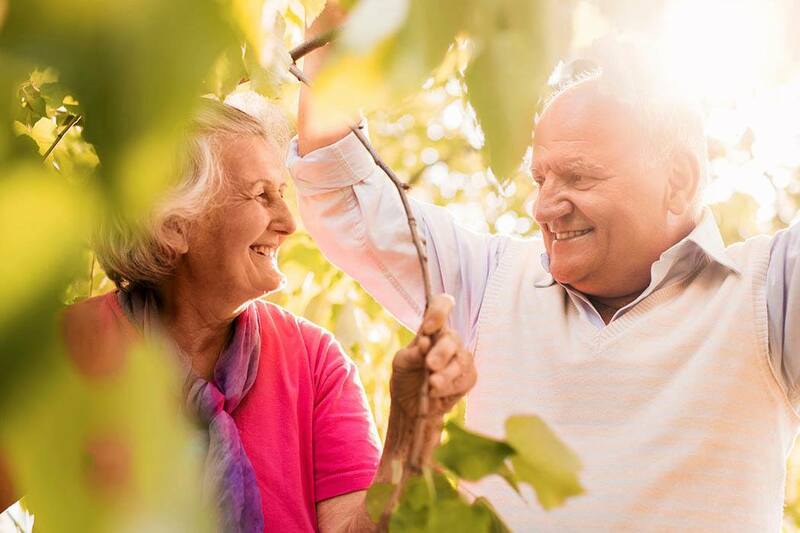 Brightwater Senior Living communities are beautifully designed to provide you with the comfort, spaces, care, and companionship you want to live the fulfilling lifestyle you desire. Whether enjoying the peace and quiet of your own private suite or getting in some quality time with your friends and neighbors, you can always find a warm, welcoming space to enjoy. 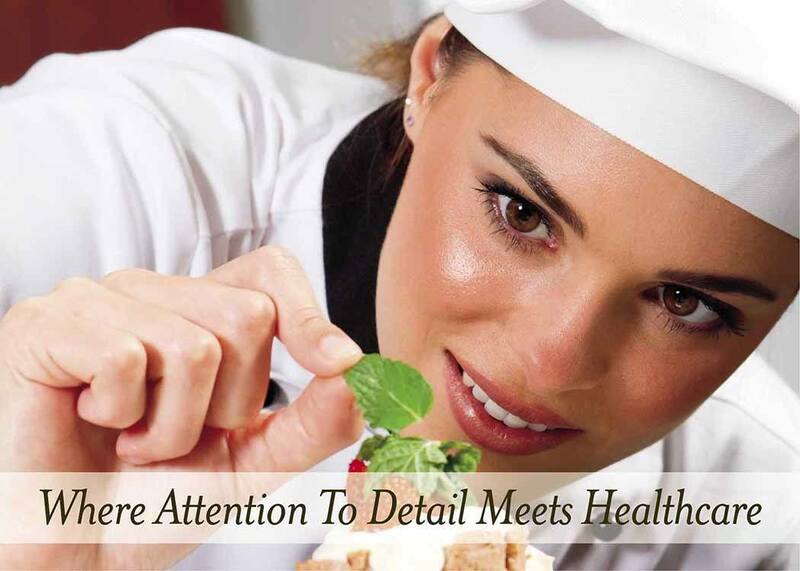 From pristine community spaces to cozy and comfortable apartments, Brightwater communities are meticulously managed to ensure that your daily experiences are always up to our ever-raising standards for quality and care. 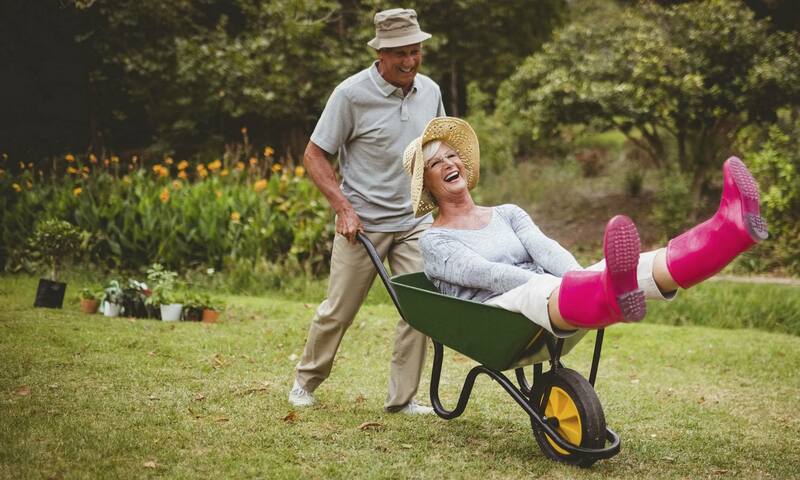 Capable and compassionate senior care professionals help to ensure that the memories made at Brightwater are always filled with kindness and mirth. 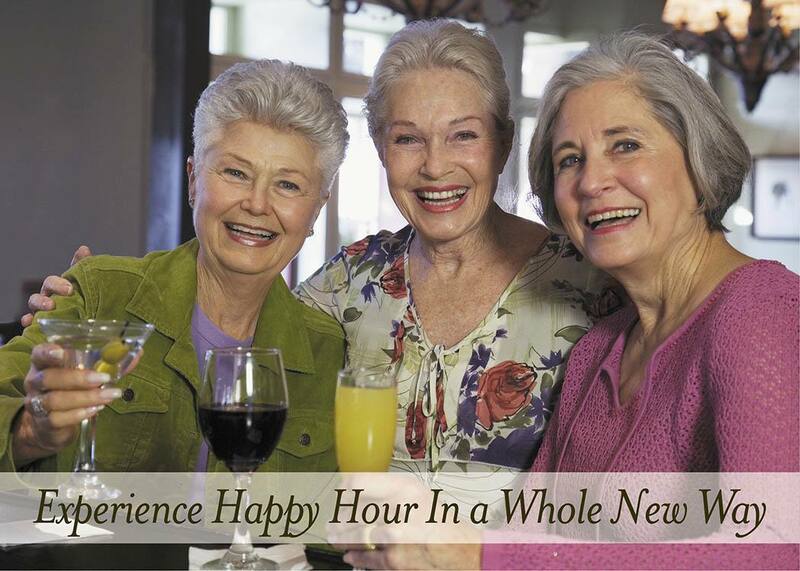 Rise each morning with a renewed sense of purpose and excitement for the coming day with Brightwater Senior Living. Enjoy stimulating activities and a welcoming atmosphere thanks to our warm communities and enthusiastic staff. Members of the Brightwater team embody the helpful spirit and thoughtful consideration which help make our communities such uniquely fulfilling places to call home. 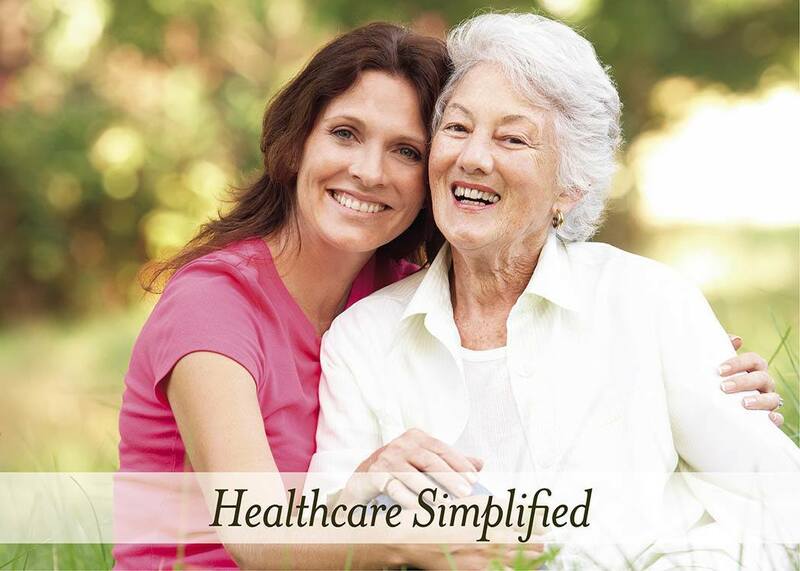 Visit the Brightwater community nearest you to experience vibrant, supportive senior living first-hand.